Drawing on gridded paper. 21 x 29,7 cm. 2013. 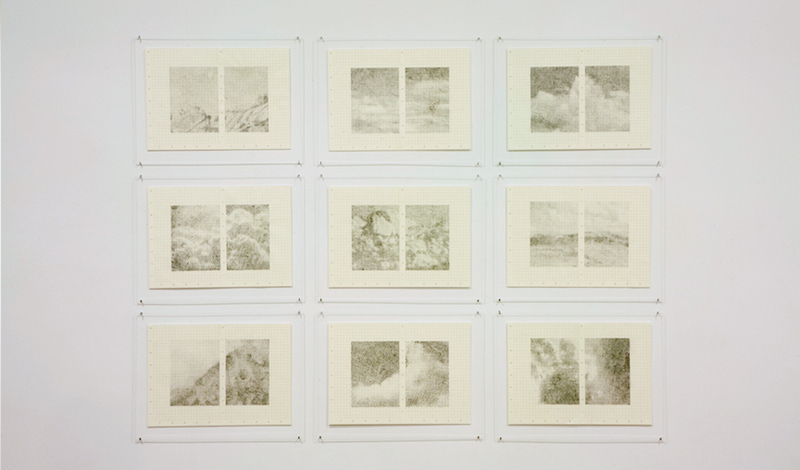 Series of nine diptychs. Installation at Slowtrack, Madrid, for the show De Rerum Natura.